4 Extra Debut. The dashing pilot is selected to take an alien-inspired spacecraft to Venus, in order to make first contact. Stars Ed Stoppard. 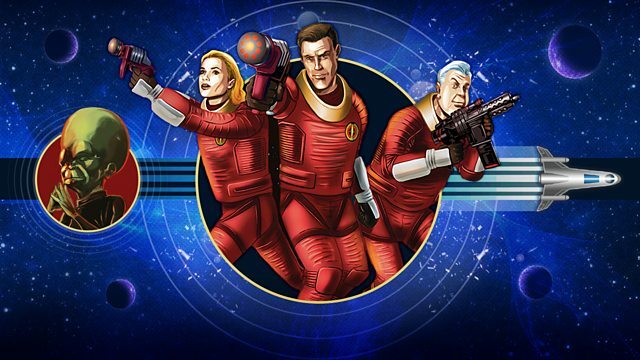 Starring Ed Stoppard as Dan Dare, Geoff McGivern as Digby, Heida Reed as Professor Peabody, Raad Rawi as the Mekon, Bijan Daneshmand as Sondar, Amber Aga as Treen General, David O'Mahony as the Flight Engineer, Kelly Burke as Flight Control, and Dianne Weller as the On-board Computer.